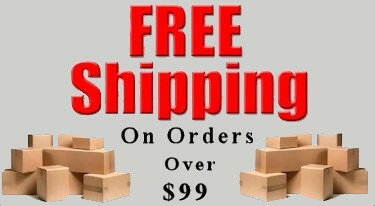 Now with Longer more durable cord!! 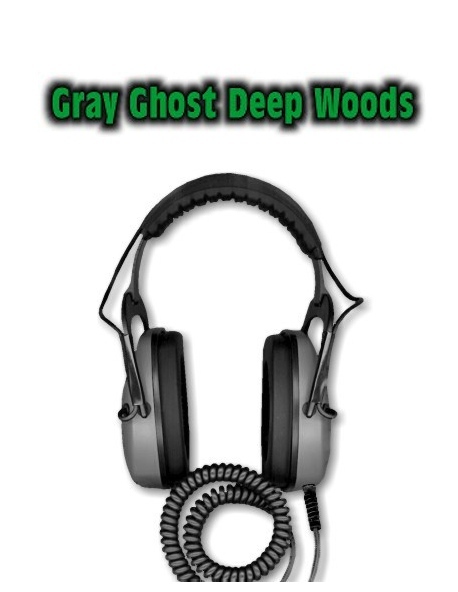 The Gray Ghost Deep Woods is designed for the die-hard relic hunter. 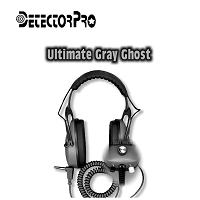 We’ve improved our Original Gray Ghost® to stand up to the most severe abuse. The Deep Woods has no exterior controls, no exposed metal, rain proofing, cable strain reliefs, and nothing to catch on branches. Like the Ultimate, the cable is protected by the best strain relief and improved placement places it along the neck away from branches. Our special limiter circuit gives you a smooth reduction at excess volume levels, not like our imitators’ noise-inducing clipping effect. Our metal detector compatibility and limiter switches are easily accessible on the inside of the cup where they are totally protected.